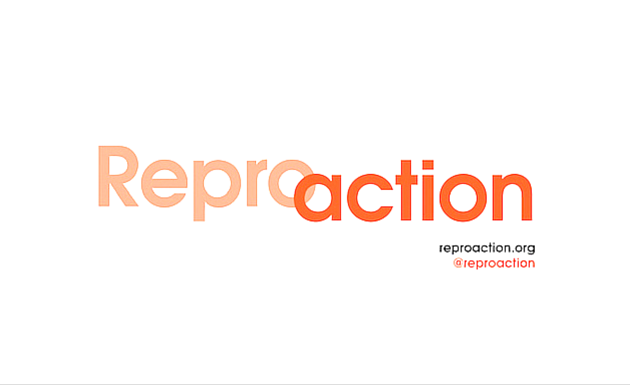 Everyday Reproaction is working on bold, direct actions to increase access to abortion and advance reproductive justice. Support our work with a donation. The Reproaction Education Fund is a project of NEO Philanthropy, a 501(c)3 organization. Contributions are tax deductible. NEO Philanthropy, Inc has partnered with Network for Good to securely process your online credit card payment via Network for Good (tax ID 68-0480736). This transaction will appear on your credit card statement as "Network for Good." This transaction is subject to Network for Good’s Privacy, Security & Disclosure Statement and the Charitable Solicitation Disclosure.